It is never too early to start reading to your children. 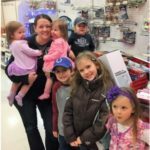 Not only are you helping to expand their imaginations and vocabulary, but the quality time spent with them is invaluable. 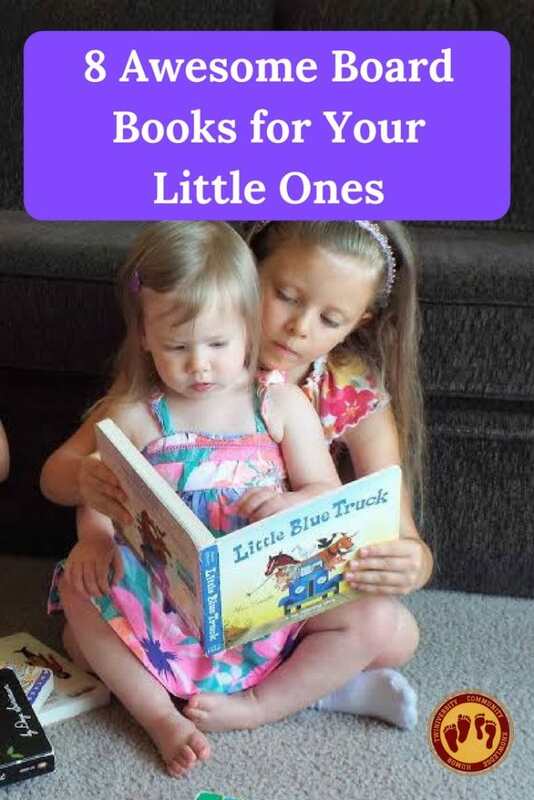 Board books can be a great resource for you to enjoy reading with your little ones without having to worry about the wild and wiggly infant and toddler years taking a toll on your home library. 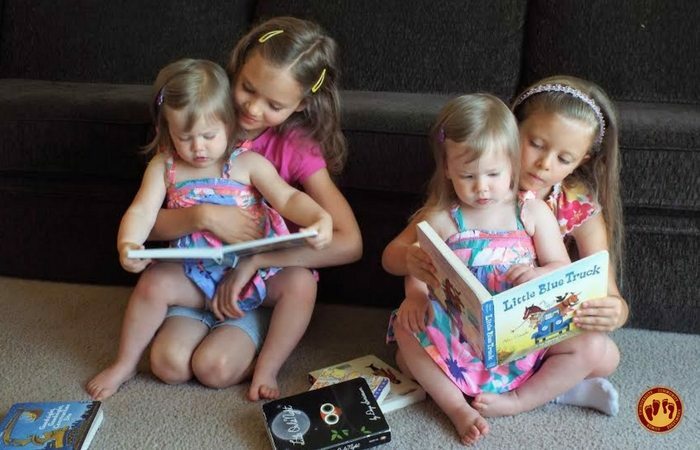 A sweet story of friendship and helping others, Little Blue Truck does not disappoint. The rhymes and animal sounds abound throughout and are sure to keep the attention of even the littlest ones. 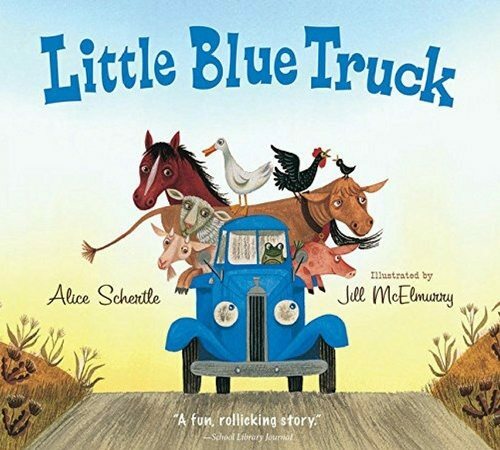 In addition to this book about a truck and his farm friends who help him out of a predicament, Alice Schertle has written other books in this series, including Little Blue Truck Leads the Way about the country truck and his adventure in the city. 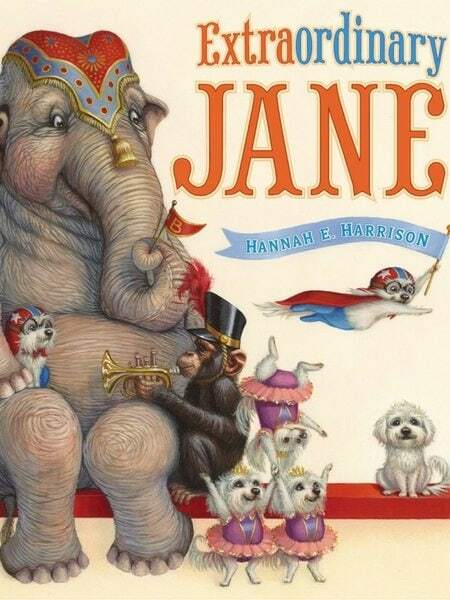 A celebration of being yourself, Extraordinary Jane by Hannah E. Harrison is an absolute delight. Jane, a little dog in a big wild circus world doesn’t seem to be like everyone else, but she’s special just because. A few humorous illustrations and fun circus antics are the icing on the cake to this short and sweet story. 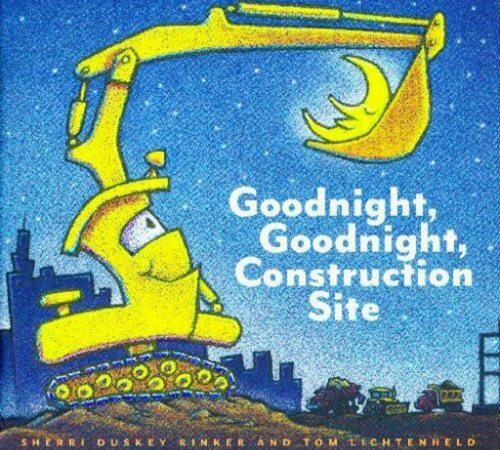 If your little one is full of excitement and curiosity when construction equipment is around, then Goodnight, Goodnight, Construction Site is a definite must-read book. 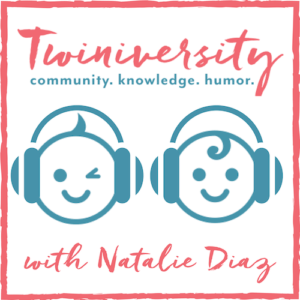 In a story personifying the hard work that is done during the day and then the winding down in the evening for a variety of construction vehicles, Sherri Duskey Rinker and Tom Lichtenheld help bring the intriguing world of construction to life in a fun way. 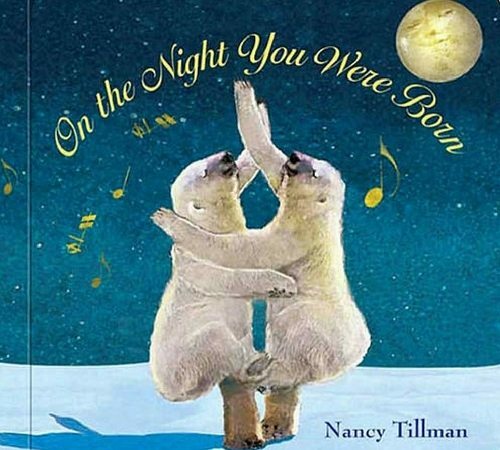 Each and every child is special and unique, and Nancy Tillman expresses that truth wonderfully in the beautifully illustrated On the Night You Were Born. It’s as though all of nature celebrates how the world will forever be changed because you were born. What a wonderful opportunity for parents to share how special their child is to them. Tillman has also written more beautiful stories for little ones including Wherever You Are My Love Will Find You, It’s Time to Sleep My Love, and The Crown on Your Head. 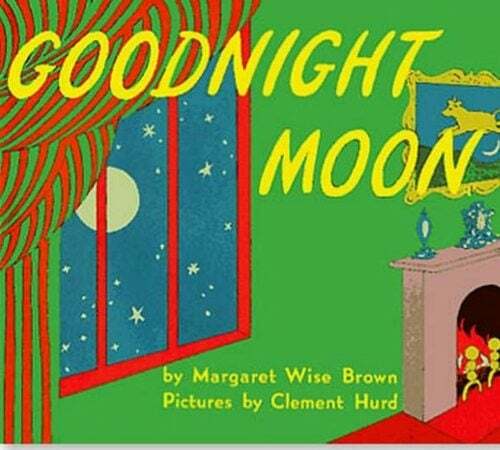 No list of books for little ones would be complete without mentioning the classic Goodnight Moon by Margaret Wise Brown. The simplicity of this book is timeless. 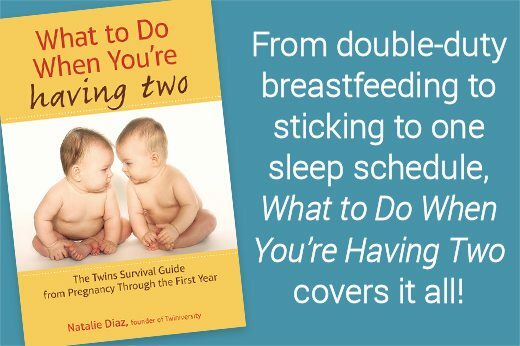 Although it can be a good read anytime, it’s an especially good bedtime story, slowly winding down the end of the day with a sweet “Goodnight,” to everything around the room before your little ones drift off to sleep. 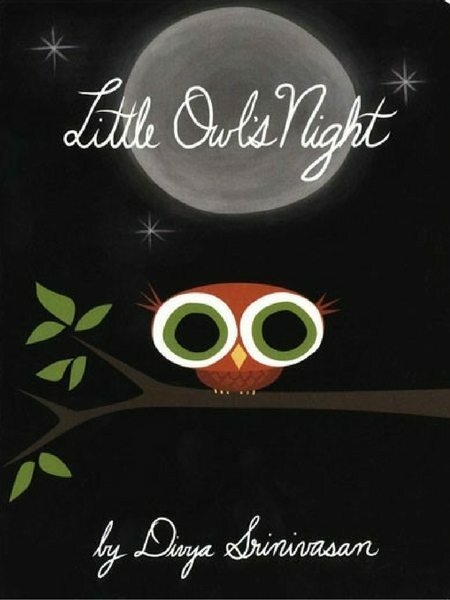 Little Owl’s Night by Divya Srinivasan shares the journey of a young owl through the night hours, where he meets other nocturnal creatures like himself. The transition from night to day is a beautifully written description as the morning comes and he falls asleep while the rest of the world awakens. This book with simple pictures is an excellent introduction to some animals that are less commonly included in books. 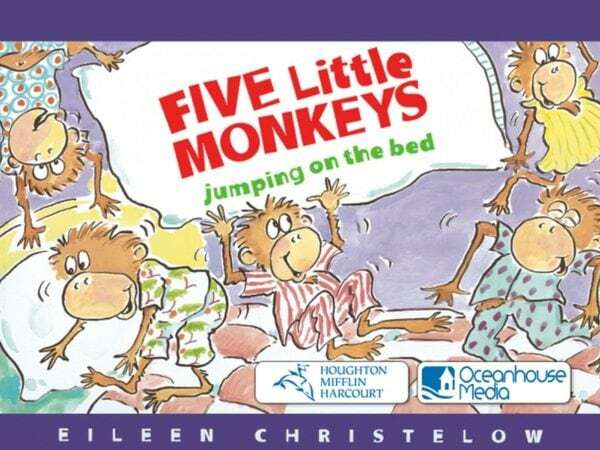 Based on the classic rhyme, Five Little Monkeys Jumping on the Bed is a fun and silly book that all ages can enjoy. The repetition throughout allows for children to easily jump in on the story once they’ve become familiar with it. 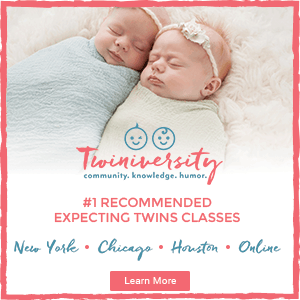 If you enjoy this book, Eileen Christelow has written quite a few others in the series including Five Little Monkeys Jump in the Bath, Five Little Monkeys with Nothing to Do, Five Little Monkeys Sitting in a Tree, and more. 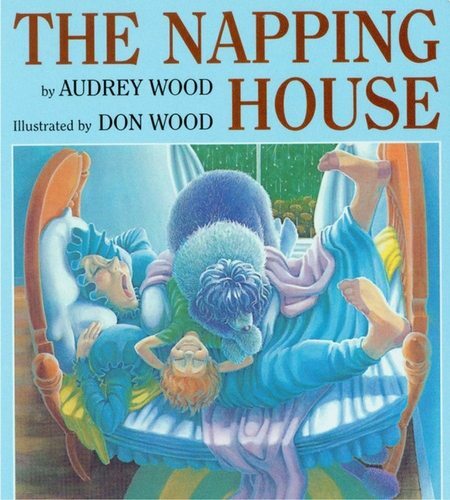 The Napping House, written and illustrated by husband and wife Audrey and Don Wood, is quite the opposite from many young children’s books in that it starts with everyone asleep and through a series of events, ends with everyone awake. The illustrations are quite humorous and joyful as the story progresses. It’s an absolutely delightful tale full of descriptive words and cause-and-effect relationships. Whatever you choose to read, please read to your children. Those few moments out of your day can help create a lasting bond with them and expand their horizons to the world around them. It’s never too early, or too late, to start.